Planning a Universal Studios Florida Trip? For a limited time, Universal Studios Orlando is offering an incredible deal! You get 3 Free Park Days with the purchase of 2-Day tickets. And as much as we love Disney, you can pretty much guarantee the House of Mouse will never offer this type of ticket deal. However, this deal is only good for Park-to-Park tickets purchased through June 12, 2019. ​We love a good burger as much as anyone else (head to Cosmic Ray's in Magic Kingdom for a good burger with an awesome toppings bar). But sometimes you want something other than a burger. Here are some of our favorite Quick Service spots at Disney World. Be Our Guest – like a table service restaurant, but only a quick service credit on the dining plan for breakfast and lunch! French cuisine. Be sure to get a Master's Cupcake with the Grey Stuff! Peco Bill’s – Tex-Mex favorites like Fajitas, nachos, and salads. I love the salsa/fixin’s bar here! Walt Disney World Ticket Options — Park Hopper or Not? 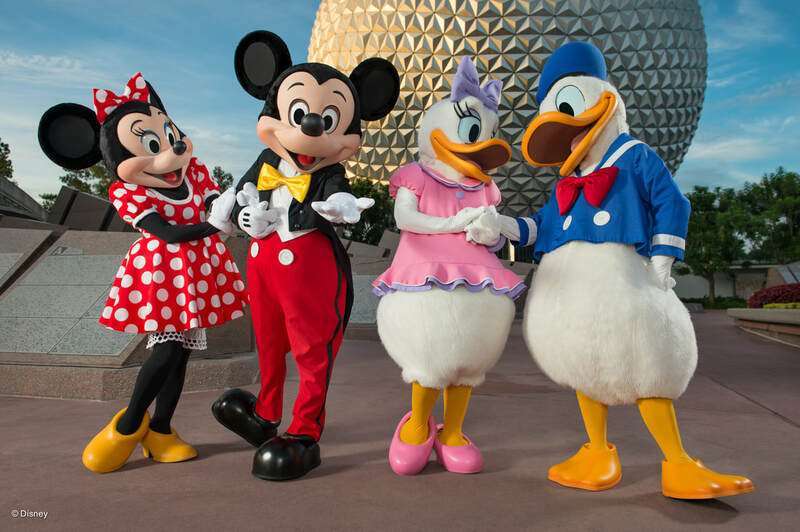 ​One of the most common questions we get about Walt Disney World is, “What are the different options for Walt Disney World tickets?” After that, people want to know which option we recommend. The answer is always, “It depends”. In this post, we’ll look WDW ticket options and focus on Park Hopper Tickets. We'll also compare them to the other ticketing options along the way. Jo is a travel planner who loves all things Disney! She also has food sensitivities and lots of experience with special diets while traveling.